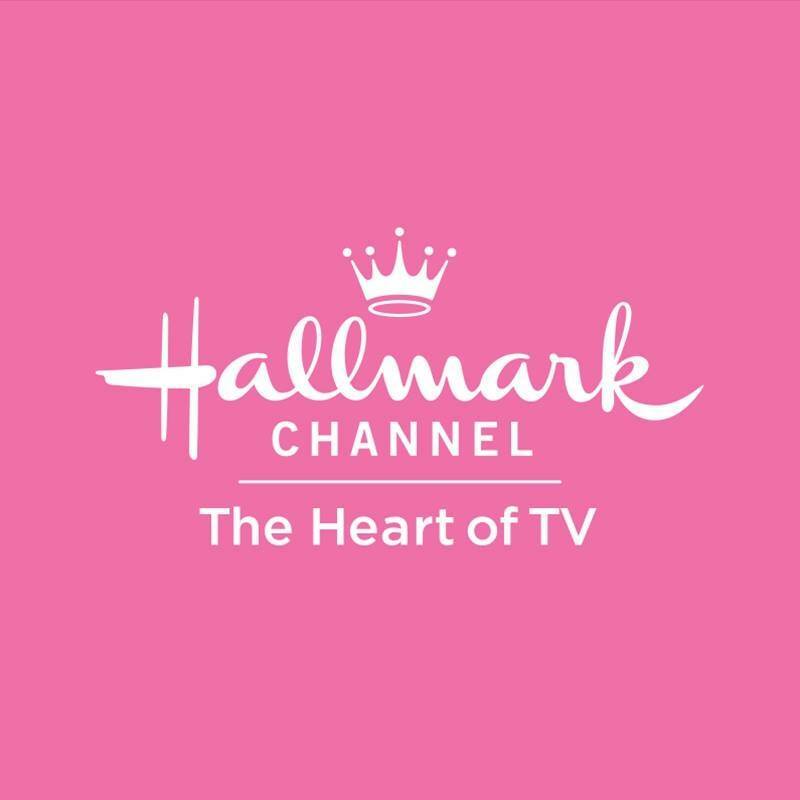 Considering how the growing digital presence has clouded the future of the traditional broadcast linear model, Hallmark Channel opened the Crown Mediacable portion of the upfront season in March by doing something every broadcaster should do (and will do unless it is a streamer). It stressed the value of linear and addressed why it still very much matters. "We don't want to turn a blind eye to the trends of the industry," explained Ed Georger, Executive Vice President, Advertising Sales and Digital Media, at Crown Media, parent of Hallmark Channel at a gathering at the Rainbow Room in Rockefeller Center. "Yes, there is a growth of marketers looking for ways to measure more granularly and optimize schedules. That being said, we still see TV as a reach vehicle and still think there is opportunity to reach viewers in an environment that's safe and compelling." Personally, I could not agree more. And I do believe the wise advertiser is the one who recognizes the value of both attracting the most number of eyeballs the traditional way while enhancing any buy with digital components. Expect this to be the theme of note for this upfront season. Cable, of course, has always played by a different set of rules than the broadcast networks. Unlike the Big 3 (plus Fox and The CW), there is no set schedule. There is no need to fill a certain number of hours. And, there is no rule that says the traditional broadcast season will begin the third week of September. Translation: You program the way you see fit (and you only need a handful of shows to do it). Even in this world of cord cutting, where consumers continue to abandon the cable model for OTT, cable is still less complicated from a programming standpoint than these broadcasters. And the key to success, or at least to staying afloat, is sticking to an overall programming theme and adhering to that. If a certain show clicks, you can build the schedule around it. Aforementioned Hallmark Channel, no doubt, stresses the family unit and why its family-friendly programming theme continues to resonate (hence the decision to fire network staple Lori Laughlin following the college admissions scandal). On the downside, Hallmark Channel remains marred by the significant lack of diversity. And the cable net is remembered for abruptly firing both Mark Steines (in 2018) and Christina Ferrare (in 2016) as hosts from daytime lifestyle talker "Home & Family." That appeared to be age discrimination, which for a network that caters to an older demographic was a strange decision. Then there is the lack of any regularly scheduled Hallmark Channel scripted dramas generating buzz. While retooling "When Calls the Heart" without Lori Laughlin means avoiding putting innocent people out of work, it was never really a breakout hit to begin with. And it never will be. Next on the cable upfront presentation docket was the A+E Networks (A+E, History, Lifetime, etc. ), complete with appearances by personalities like President George W. Bush, Sylvester Stallone, Robin Roberts and Garth Brooks. Peter Olsen, A+E’s Executive Vice President of Ad Sales, reinforced the message that A+E channels offer brand safety and respectability as opposed to the less predictable environments for content and advertising offered by the digital media giants. "We think we can help beyond what digital-only can do," noted Olsen. "The point of view is we want to try to get more of them and get to them earlier." Former President Bush spoke highly of History, saying the channel "tells it straight" with its documentaries and series. Stallone was there to promote upcoming History scripted drama "The Tenderloin" (working title), based on true stories from a New York Police Department squad leader. Robin Roberts hawked her deal with Lifetime to produce a series of telepictures and documentaries. And Garth Brooks is the subject of a four-part documentary "Garth: The Road I’m On," to air on A&E under the "Biography" banner. For an advertiser, what cable outlets like History and Lifetime offer is a consistent and comprehensive overall theme. You know exactly who the audience is, which is pivotal for any sponsor. But A+E, the home of "Live PD" and "The First 48," is unfocused at best and seems uncertain what its present identity is. This week, AMC is offering what it refers to AMC Networks Summit 2019, which offers a day of panels featuring individuals from the various AMC, IFC and BBC America series. Instead of typical gloating (which is a trademark of Hallmark Channel, in particular), on the slate is a comprehensive and informational slate of sessions including How Stories Are Told: Voices of Genre, Who Gets to Tell the Stories in Hollywood?, and Comedy Meets Gravity, which delves into how humor can bring clarity within tense on-screen moments. Consider this a refreshing twist to what is a very long upfront season. And, like any traditional AMC, IFC or BBC America series, what sets the AMC Networks apart is the originality. While a blockbuster like AMC’s "The Walking Dead" has long since peaked, "Killing Eve" on sister network BBC America further demonstrates the ability of AMC Networks to tap into what the audience is interested in seeing and what the critics will notice. For an advertiser, quality definitely matters. Also this week is the Discovery upfront presentation, which last year was a self-described "coming out party" following the acquisition of Scripps Networks Interactive. In addition to the traditional Discovery Networks (Discovery Channel, TLC, Investigation Discovery, OWN, Animal Planet, Science and the Motor Trend Group), the former outlets from Scripps – HGTV, Food Network, Travel Channel, DIY and Cooking Channel – are also now part of the theme. And, since Discovery now controls approximately 20% of the ad-supported pay-television audience in the United States, advertisers should absolutely take notice.